For the past year, Research Director of the Hallelujah Diet Dr. Michael Donaldson and his team have been pouring their time and energy into developing the new Raw Food Lab. and report on the enzyme activity of food and food supplements that claim to be raw. Enzyme testing is the gold standard test for evaluating claims that a food is raw. The idea of consuming raw foods for health is not a new trend and during his presentation, Dr. Donaldson first examined the historical perspective. 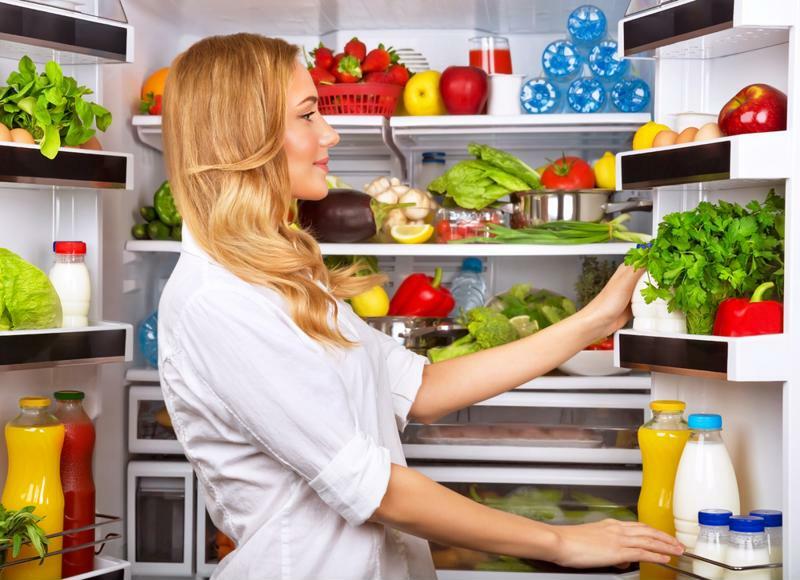 As early as World War I, leaders in the field of nutrition were unearthing the dangers of processed and packaged foods as well as the powers of raw foods. During that time, a German food scientist named Werner Kollath conducted a test of a processed food diet on lab animals. On the outside, these animals looked relatively healthy, but as they grew older, they developed a number of health complications. Further, it was found upon performing an autopsy after their death that their insides were filled with disease. At the time, there weren't any available vitamins to give sickly animals for them to regain their health. 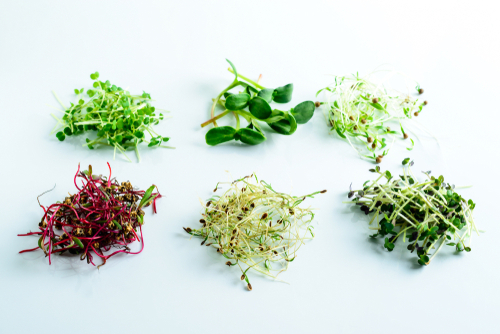 What Kollath found instead was that a diet filled with leafy greens, vegetables and cereal germs – all enzyme-rich raw foods – helped them return to their normal levels of health, explained Dr. Donaldson. 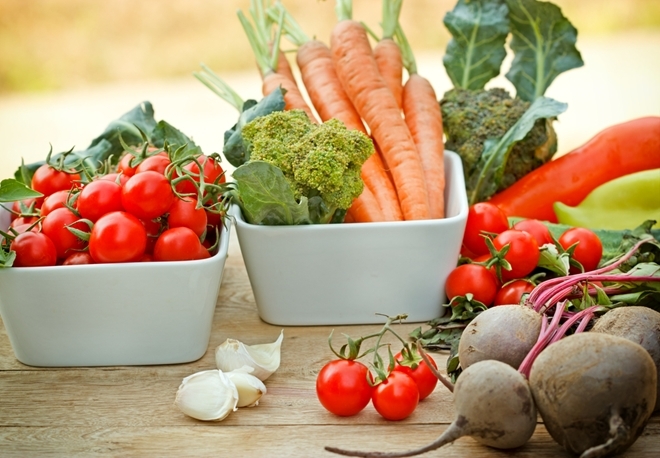 "Enzyme-rich raw foods helped them regain their health." Later, physician Max Bircher-Benner found the answer in living foods through his own illness. He eventually opened a clinic in Zurich, Switzerland, that helped heal a number of individuals with whole, raw food – one of the first of its kind. Dr. Max Gerson was another physician who experienced his own ailments, primarily migraines, as presented in the webinar. After trying several different diets, he found that the living food diet, derived from monkeys, worked to alleviate the severe headaches. He then found that these raw foods could help a number of other diseases, including cancer. Another man who accidently discovered the power of a raw food diet was Norman Walker, who found the answer in juicing: Fresh carrot juice and a living diet helped Norman overcome his nervous breakdown. Meanwhile, a woman named Ann Wigmore took what she learned from her grandmother's natural treatments during WWI and began eating grass and flowers when she developed gangrene. She was soon healed. In her mission to find the best grasses for health, Wigmore would go on to promote cereal grass and wheat grass. Continuing with the historical perspective, Dr. Donaldson arrived at the story of Hallelujah Diet's own Rev. George Malkmus. When he was told he had colon cancer at the age of 42, Rev. Malkmus turned to a fellow member of his ministry to find the raw food diet. For 12 months, he consumed an all raw diet, with lots of carrot juice. By the end of a year, Rev. Malkmus had regained his strength and was back to his normal health. The body responds well to the raw, living foods of the earth – the foods that we were originally given in Genesis 1:29. At the end of the day, fueling the body with the enzyme-rich, plant-based food is what will promote the best self-healing body. 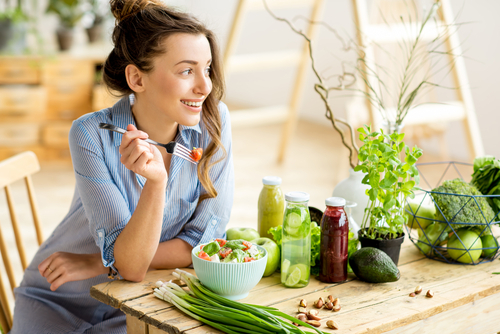 Since then, there have been countless individuals who have regained their health through a primarily raw, plant-based diet. The body needs the living, raw food of the earth to access its self-healing capabilities. In the Raw Food Lab, a number of different unprocessed, whole-food supplement products have been tested. The problem with many of the powder products on the market today, however, is that it's difficult to tell whether or not it's living and raw or not, according to Dr. Donaldson. Sometimes, even the labels can be misleading. As such, Dr. Donaldson and his team developed enzyme testing, which identifies a 100 percent correlation between the living, raw food and enzyme activity. If no enzyme activity is found, the product is considered to be dead, rather than a living, raw product. The four different categories of testing included bottled juices, blenders versus juicers, almonds and almond butter, and barley grass juice and leaf-powered products. For each set of products there were six enzymes tested. They were each then ranked by enzyme activity. Blending does not reduce enzyme activity, according to the Raw Food Lab test results. The bottled juice analysis found that some juices are just not as rich in enzymes, which may be a result of the produce itself. For example, kale and carrots naturally have more enzymes than fruits, celery and cucumbers. There was no data to support that enzyme activity is lost in high pressure processing juice. However, flash pasteurization juice was not found to have any enzyme activity. Dr. Donaldson posed the question, "Can blenders cause a decrease in the activity of enzymes?" With three experimental tests for each run, the research team tested apples, oranges, carrots and kale in three blenders and four juicers. For carrot juice, the enzyme activity was relatively even across the board. For apple juice, test results were slightly varied and the juicers had a more difficult time extracting all enzymes. The results declined further among juicers when it came to orange juice: There was almost twice as much enzyme activity in blenders than juicers. When kale was tested, extraction was great in the blender and OK in the juicer, which only offered about two-thirds extraction. 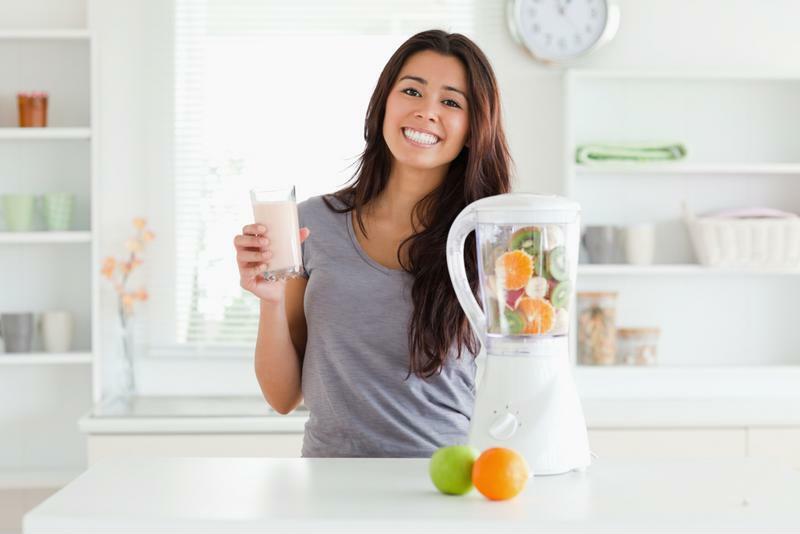 All told, blenders do not cause a decrease in enzyme activity and in fact, consistently delivered more enzyme activity, reported Dr. Donaldson. Steam pasteurized, unpasteurized and pasteurized almonds are all really raw, with tested enzymatic activity. There were six almond butter products tested. Many of them were found to have been heated in the process, meaning that you're not actually getting raw almond butter – despite the label. Yes, the producers started with raw almonds, but then the product was heated during manufacturing. Of the 22 barley grass juice products tested, there were only a handful of really great, top-quality products. 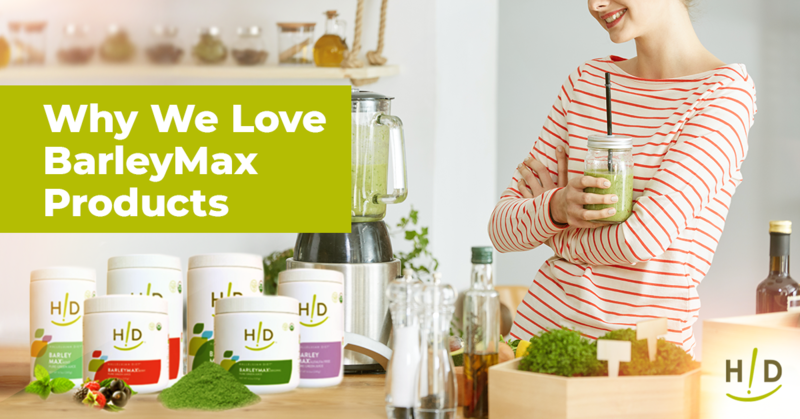 Three of the top five ranked were barley max products. However, several of the barley grass juice products that underwent testing were found to be lacking compared to what they promoted. Ultimately, whole leaf products were not enzyme-active. In conclusion, our bodies need to be fueled with the living, raw food of the earth not only to survive, but to thrive. Interesting discovery that blenders deliver more enzyme activity than the juicers. Also helpful to learn that raw almond butter is not raw because of the heat produced during the processing. Most articles I have read point out that you get more health benefits from juicing than blending, because blending adds air. The articles and videos from the Juice Manufacturers state: “All the good elements come out in the juice.” Now I just found out that I have been composting a lot of fiber and enzymes. I have a question On greens for smoothes is it ok to use the greens that are prewashed when you buy them. Jackie, that is a great question. Has anyone researched what companies wash their vegetables in? Even most of the vegetables that are not in “Ready to Eat” bags look washed. Beets, potatoes, greens and carrots in grocery stores look much cleaner than how they really come out of the ground. My father-in-law used to raise beets and turnips and they came out of the ground coated in mud and dirt. Seems to me, anything washed in tap water would have chlorine on it and in it. But of course, they can’t come to market coated in dirt. There is no perfect scenario. Further input would be appreciated. I sure do want my produce washed or rinsed off before market. Bugs, dirt, “little critters along for the ride” Fresh is one thing but there are limits. What wonderful information given to us in this article, Knowledge is power. Every bit of knowledge we can gather makes us one step closer to helping our bodies be the best they can be! This was a great blog and a good webinar. There was some information we could past along to our customers that use the blenders, how blending does not reduce enzyme activity. When eating raw foods our body responds well, that information was good to past along to someone who may have been sick and trying to get well using some type of medicine and not doing the natural way. I really enjoy reading this.